To gain and protect global market share, companies are distributing products in more and more languages, while working to improve usability and quality and to reduce costs. Product complexity is increasing, and users, developers, and installers are demanding higher quality translations. RABI has many years of experience working with companies on multilingual product rollout, translation of product manuals, and video and software localization. Our proven localization methodology will help you reduce costs and deliver a high-quality product. A localized marketing content development process that delivers multilingual content to markets around the globe, consistent with company values and brand. A product content development and localization methodology that compresses release cycles and reduces the cost of international content creation. 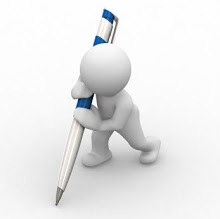 To speak with a RABI representative about your copywriting and technical writing needs, please call or email us today.